Dad's an architect; Mom rushes to pack lunches and pour cereal; their daughter and son are bright, wise-cracking teens, appearing to be a typical American family. And yet their lives are anything but normal because the mother has been battling bipolar disorder for 16 years. Next to Normal takes audiences into the minds and hearts of each character, presenting their family's story with love, sympathy and heart. 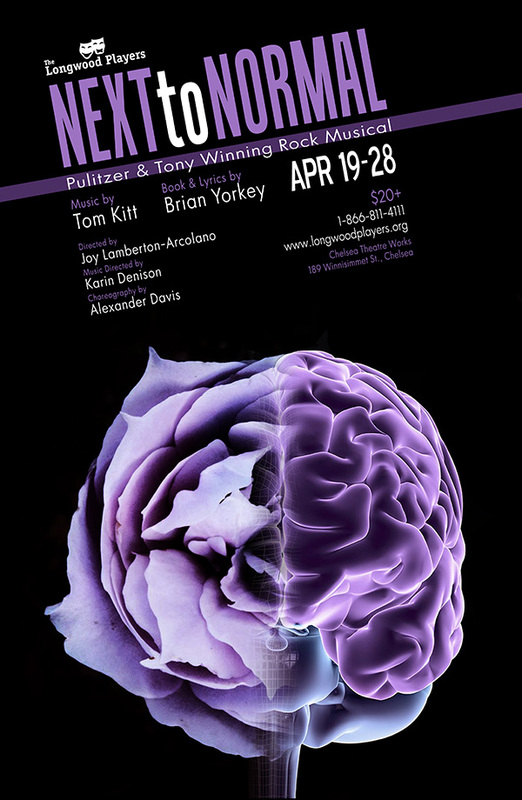 Meet the cast of Next to Normal, buy tickets or purchase a Pay It Forward package!